Painted Floral Patterns | Free Photoshop Patterns at Brusheezy! 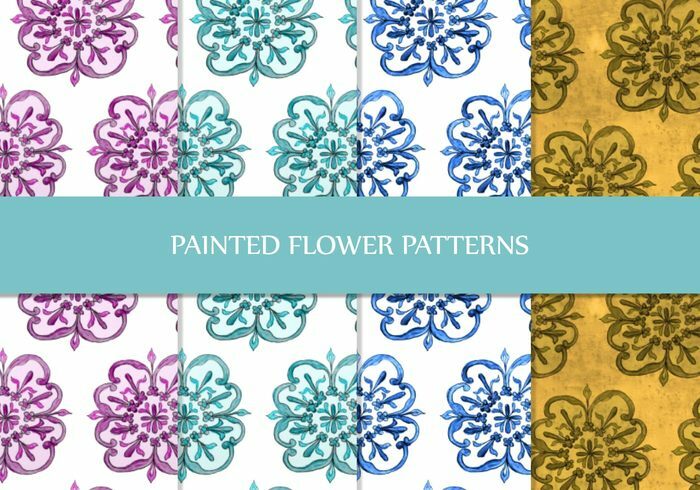 Set of 4 hand-drawn decorative floral pattern elements with flowers, leaves and swirls. The floral patterns are seamless and high-resolution. See www.dynamicbrushes for more free designs.